In MHA 1000, the students will gain knowledge of the biological, psychosocial and sociocultural factors which shape adaptive and maladaptive behavior. 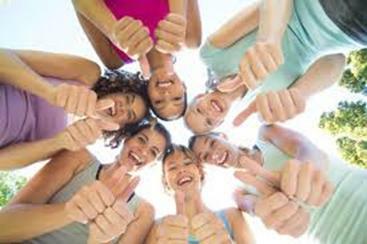 The course will highlight on the various forces which shape personality development. MHA1001 is designed to enhance the students’ communication skills in a diverse environment like Canada. 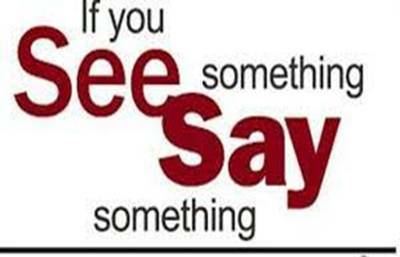 It will address ways to therapeutically communicate with people who have mental health issues/addictions. It will also focus on communication blockades and communication enhancers. MHA 1002 will introduce students to the relationship of health and wellness to the role of the Mental Health & Addiction Services Worker. 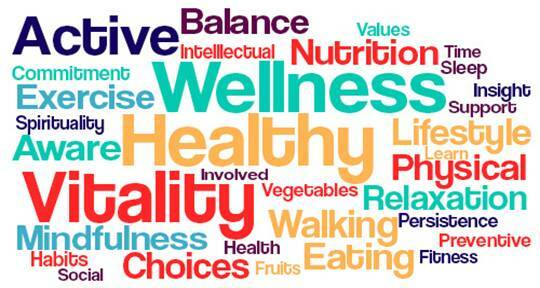 It introduces students to the factors that affect health and wellness and how each factor overlaps each other. Students will also appreciate the mental health continuum and the interaction of the whole or holistic person with health and wellness. MHA 1004 will introduce the students to specific body systems with special emphasis on disorders associated with each. Students will also appreciate the interaction of the mind, the body, and the spirit of the people they support in general health promotion and illness prevention. The course will also introduce students to physical management strategies and techniques related to life skills for those with physical exceptionalities. This will include techniques used for handling, positioning, dressing, feeding, toileting and managing equipment and wheelchairs. MHA 1005 is designed to introduce students to the theories and concepts that apply to interpersonal communication. The course will enhance development of effective situations. MHA 1006 will help the students acquire the skills that are necessary to be an effective helper. Students will study and practice a number of counseling methods. 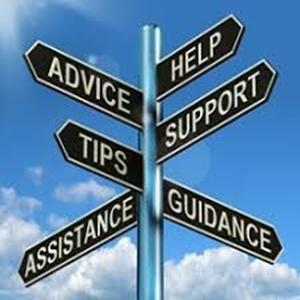 Some of the counseling to be studied includes the following: The helping Profession, The helping Relationship, Attending to Clients, Communicate Patterns in the Helping Process, Managing the Helping Session, Responding to Cognitive Content, Responding to Affective Content, Conceptualizing Issues and setting goals, Using Integrative Helping Strategies and Intervention and Common Challenges for Beginning Helpers. MHA 1007 will help the student in exploring the nature of abuse towards people of all ages in our society. It will also bring to the awareness of the student the vulnerability of people with mental health issues and addiction to abuse. The course will also highlight the approaches in preventing and the response to abuse towards this group. This course will also focus on family violence, spousal, children and elderly abuses; it will also address the increasing commitment in dealing with abuse. MHA 1008 will explore the unique and generic role in the human service delivery system. The professional ethics, decision-making, problem solving and strategies required in order to empower people with mental health issues & addictions challenges (of different cultural backgrounds) and their families in today’s community will be addressed. In fulfilling this role, effective participation as an agency employee, team member, supervisor and as a member of either management or a labor union is examined as basic to the Mental Health & Addiction professional identification and effective service delivery. 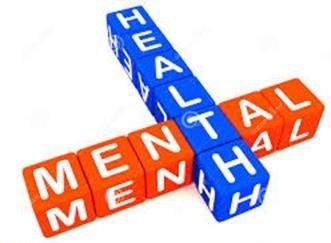 MHA 1009 will assist the students in developing the skills and techniques for facilitating learning in people dealing with mental health issues & addiction. Effective teaching methods and strategies for increasing chances of success for the student will be presented throughout the course. 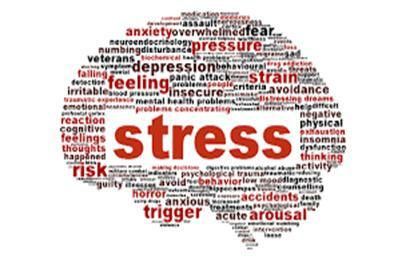 In MHA 2000, the students will be able to establish an effective definition of the term stress. This module will help student understand that stress is an individual’sreaction to any change that requires an adjustment orresponse, which can be physical, mental, or emotional. The student will also gain knowledge that responses directed at stabilizing internal biologicalprocesses and preserving self-esteem can be viewed ashealthy adaptations to stress. Students will also learn that when behavior disrupts the integrity of the individual, it is perceived as maladaptive. Students will also learn that maladaptiveresponses by the individual are considered to be negative orunhealthy. 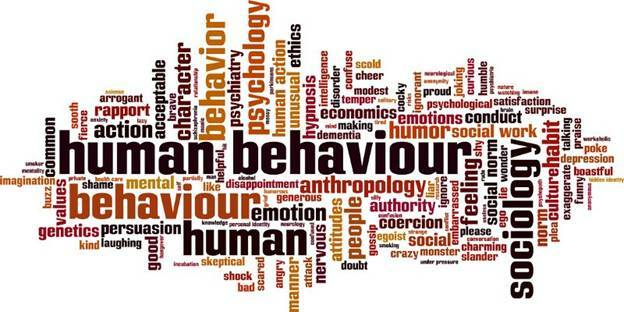 This module will include an explanation of the following concepts: biological, psychosocial and sociocultural factors which shape adaptive and maladaptive behavior. 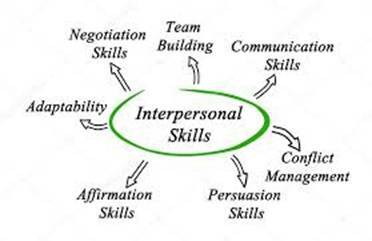 The module will highlight on the various forces which shape personality development. MHA 2001 introduces the students to general introduction to the principles of behavior management. 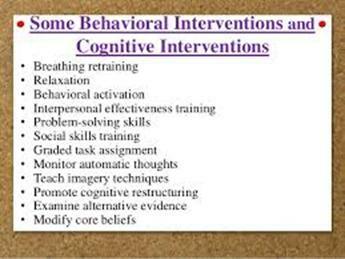 It will provide the students an overview of theory, plus the major concepts related to positive behavioral approaches. 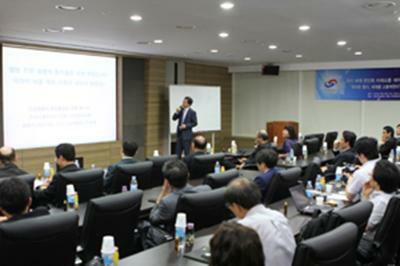 It will also emphasize the ethical utilization of behavioral techniques to enhance the probability that people with mental health issues and addiction will develop effective behaviors that are personally fulfilling, productive and socially acceptable. In this module, student will learn that suicide is not a diagnosis or a disorder; it is a behavior. The Judeo-Christian belief has been that life is a gift from God and that taking it is strictly forbidden (Carroll-Ghosh,Victor, & Bourgeois, 2007). A recent, and more secular, view has influenced how some individuals view suicide in our society. Growing support for an individual’s right to choose death over pain has been evidenced. Some individuals are striving to advance the cause of physician-assisted suicides for the terminally ill. Can suicide be a rational act? Most people in our society do not yet believe that it can. Approximately 95 percent of all persons who commitor attempt suicide have a diagnosed mental disorder (Sadock&Sadock, 2007). This module explores suicide from an epidemiological and etiological perspective. 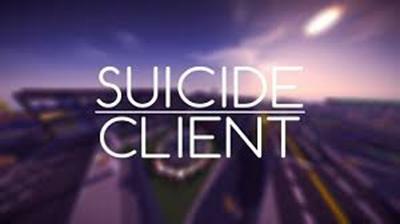 Care of the suicidal client is presented in the context of the nursing process. MHA 2003 will build upon the general principles of behavior management techniques which were introduced in MHA 1011. The emphasis will be upon the utilization of positive behavioral approaches specifically with people who have mental health issues and addiction. There will be a focus on conducting functional assessments and developing programs which will enhance the quality of life of these individuals. There will also be a review of specific behavioral topics that are connected to mental health issues and addictions. Throughout the course, the emphasis will be on supporting individuals to accomplish their goals, while assisting them to attain socially acceptable behaviors. In MHA 2004, students will learn about dual diagnosis—the coexistence of aaddiction and a mental illness. Topics will include the prevalence of dual diagnosis, why people with addiction are vulnerable to mental illness, issues in diagnosis, symptoms presentation in several key mental illnesses and conducting comprehensive assessments. The course will also emphasize on teaching skills that can be used to effectively support people with dual diagnosis on a day-today basis. 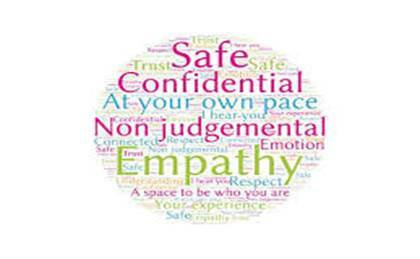 MHA 2005 will highlight the importance of safety for the client and the individual providing support for the client. The course will emphasize risk management, aggression management, behavior management, relationship management and physical intervention techniques to de-escalate them when they become aggressive. This module will look into the consideration of mental health and mental illness and its basis in the cultural beliefs of the society in which the behavior takes place. Some cultures are quite liberal in the range of behaviors that are considered acceptable, whereas others have very little tolerance for behaviors that deviate from the cultural norms. The module will look into how the study of the history of psychiatric care reveals some shocking truths about past treatment of mentally ill individuals. Many were kept in control by means that today could be considered less than humane. This module will deal with the evolution of psychiatric care from ancient times to the present. 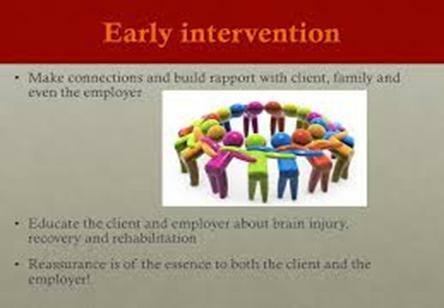 The mental health worker–client relationship is the foundation upon which psychiatric course is established. It is a relationship in which both participants must recognize each other as unique and important human beings. It is also a relationship in which mutual learning occurs. It is likely that the nursing process is educative and therapeutic when nurse and patient can come to know and to respect each other, as persons who are alike, and yet, different, as persons who share in the solution of problems. This module examines the role of the psychiatric mental health worker and the use of self as the therapeutic tool in the caring of clients with emotional illness. 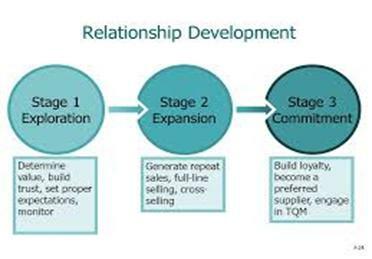 Phases of the therapeutic relationship are explored and conditions essential to the development of a therapeutic relationship are discussed. The importance of values clarification in the development of self-awareness is also emphasized in this module. In this module, anger and anger management will be addressed. Anger need not be a negative expression. It is a normal human emotion that, when handled appropriately and expressed assertively, can provide an individual with a positive force to solve problems and make decisions concerning life situations. Anger becomes a problem when it is not expressed and when it is expressed aggressively. Violence occurs when individuals lose control of their anger. This module will address the concepts of anger and aggression. 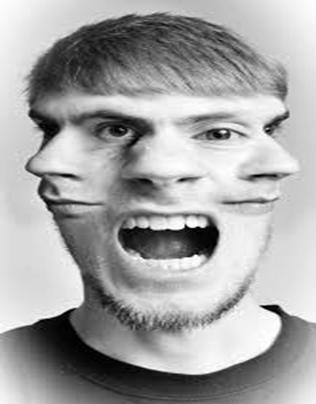 Predisposing factors to the maladaptive expression of anger will be discussed, and the nursing process as a vehicle for delivery of care to assist clients in the management of anger and aggression will also be addressed. In this module, student will learn the following: Stressful situations are a part of everyday life. Any stressful situation can precipitate a crisis. 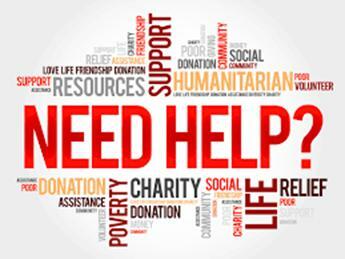 Crises result in a disequilibrium from which many individuals require assistance to recover. Crisis intervention requires problem-solving skills that are often diminished by the level of anxiety accompanying disequilibrium. 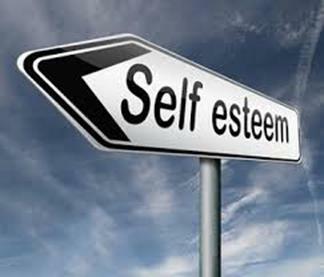 Assistance with problem solving during the crisis period preserves self-esteem and promotesgrowth with resolution. This module examines the phases in the development of a crisis and the types of crises that occur in people’s lives. 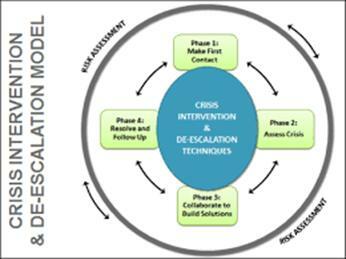 The methodology of crisis intervention, including the role of the mental health support worker, is explored. 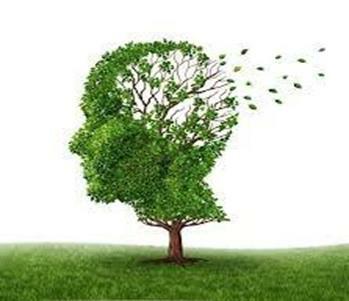 In this module, the student will learn that cognitive disorders include those in which a clinically significant deficit in cognition or memory exists, representing a significant change from a previous level of functioning.The student will also be taught how the DSM-IV-TR (American Psychiatric Association[APA], 2000) describes the etiology of these disorders as a general medical condition, a substance, or a combination of these factors.These disorders were previously identified as organic mental syndromes and disorders. This module will presents predisposing factors, clinical symptoms, and the interventions for care of clients with delirium, dementia, and amnestic disorders. The student will learn that the objective is to provide these individuals with the dignity and quality of life they deserve, while offering guidance and support to their families or primary caregiver. 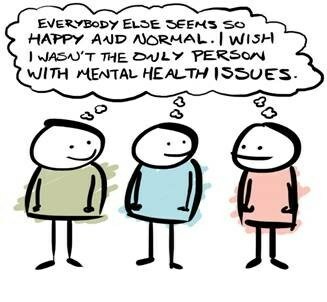 Of all the mental illnesses that cause suffering in society,schizophrenia probably is responsible for lengthier hospitalizations,greater chaos in family life, more exorbitant costs to individuals and governments, and more fears than any other. Because it is such an enormous threat to life and happiness and because its causes are an unsolved puzzle, it has probably been studied more than any other mental disorder. Potential for suicide is a major concern among patients with schizophrenia. This module will explore the various theories of predisposing factors that have been implicated in the development of schizophrenia. Symptomatology associated with different diagnostic categories of the disorder is discussed. Care will be presented in the context of the six steps of the nursing process. Various dimensions of medical treatment will be explored. In this module, depression will be discussed to be likely the oldest and still one of the most frequently diagnosed psychiatric illnesses. Symptoms of depression will be described. An occasional bout with the “blues,” a feeling of sadness or downheartedness, is common among healthy people and considered to be a normal response to everyday disappointments in life. These episodes are short lived as the individual adapts to the loss, change, or failure (real or perceived) that has been experienced. Pathological depression occurs when adaptation is ineffective. This module focuses on the consequences of complicated grieving as it is manifested by mood disorders, which can be classified as either depressive or bipolar. A historical perspective and epidemiological statistics related to mood disorders are presented. 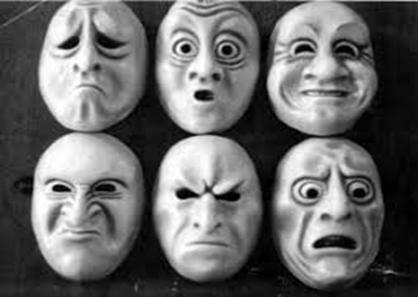 Predisposing factors that have been implicated in the etiology of mood disorders provide a framework for studying the dynamics of depression and bipolar disorder. The implications of mood disorders relevant to individuals of various developmental stages are discussed. An explanation of the symptomatology is presented as background knowledge for assessing the client with a mood disorder. Nursing care as it relates to mental health is described in the context of the six steps of the nursing process. 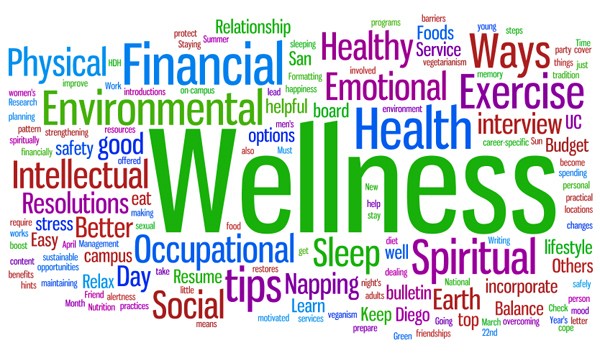 Various medical treatment modalities are explored. In this module, student will understand that individuals face anxiety on a daily basis. Anxiety, whichprovides the motivation for achievement, is a necessaryforce for survival. The term anxiety is often used interchangeablywith the word stress; however, they are not thesame. Stress, or more properly, a stressor, is an externalpressure that is brought to bear on the individual.Anxiety is the subjective emotional response to that stressor. Student will also learn that anxiety may be distinguished from fear in that the formeris an emotional process, whereas fear is a cognitiveone. Fear involves the intellectual appraisal of a threateningstimulus; anxiety involves the emotional response tothat appraisal. 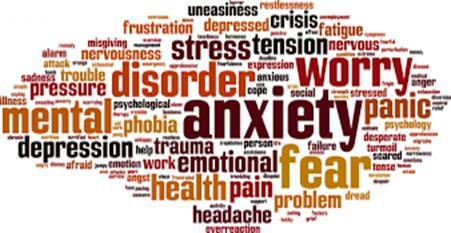 disorder, post traumatic stress disorder (PTSD), and other anxiety disorders are also highlighted. Various theories of causation are presented, although it is most likely that a combination of factors contribute to the etiology of anxiety disorders.The neurobiology of anxiety disorders is presented.An explanation of the symptomatology is presented as background knowledge for assessing the client with an anxiety disorder. Client care is described in the context of the nursing process. Various treatment modalities are explored. In this module, student will be introduced to Substance-related disorders and the two groups of substance-related disorders:the substance-use disorders (dependence and abuse) and the substance-induced disorders (intoxication, withdrawal,delirium, dementia, amnesia, psychosis, mood disorder, anxiety disorder, sexual dysfunction, and sleep disorders).This module will discuss dependence, abuse, intoxication,and withdrawal. MHA 3005 will presents the students with an overview of drug therapy and provides students with a basic working knowledge of self administration. This module will also highlight how drugs are processed, major drug errors, psychotropic medications and what the health care worker is accountable for with respect to drug administration. In this module, the student will learn that people abuse substances such as drugs, alcohol, and tobacco for varied and complicated reasons, but it is clear that our society pays a significant cost. The toll for this abuse can be seen in our hospitals and emergency departments through direct damage to health by substance abuse and its link to physical trauma. Jails and prisons tally daily the strong connection between crime and drug dependence and abuse. Although use of some drugs such as cocaine has declined, use of other drugs such as heroin and “club drugs” has increased.Finding effective treatment for and prevention of substance abuse has been difficult. Through research, we now have a better understanding of the behavior. Studies have made it clear that drug education and prevention aimed at children and adolescents offers the best chance to curb abuse nationally. 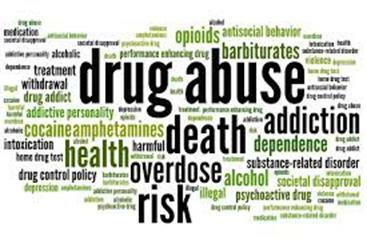 Abused substances produce some form of intoxication that alters judgment, perception, attention, or physical control.Many substances can bring on withdrawal, an effect caused by cessation or reduction in the amount of the substance used. Withdrawal can range from mild anxiety to seizures and hallucinations. Drug overdose may also cause death. Preventing drug abuse and excessive alcohol use increases people’s chances of living long, healthy, and productive lives. Excessive alcohol use includes binge drinking (i.e., five or more drinks during a single occasion for men, four or more drinks during a single occasion for women), underage drinking, and drinking while pregnant. Drug abuse includes any inappropriate use of pharmaceuticals (both prescription and over-the counter drugs) and any use of illicit drugs. 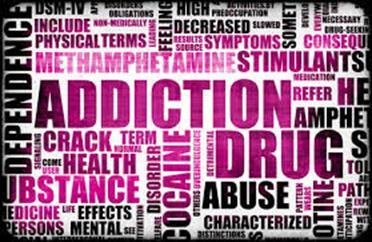 Alcohol and other drug use can impede judgment and lead to harmful risk-taking behavior. Preventing drug abuse and excessive alcohol use improves quality of life; reduces crime and criminal justice expenses; reduces motor vehicle crashes and fatalities; and lowers health care costs for acute and chronic conditions. 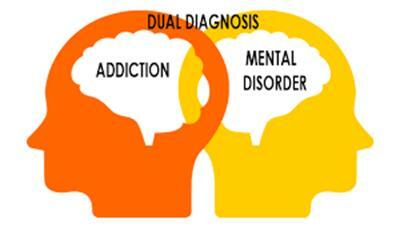 The Evidence-Based Practices (EBP) is used to prevent and treat mental and substance use disorders. EBPs integrate clinical expertise; expert opinion; external scientific evidence; and client, patient, and caregiver perspectives so that providers can offer high-quality services that reflect the interests, values, needs, and choices of the individuals served. This module provides practice principles about integrated treatment for co-occurring disorders, an approach that helps people recover by offering mental health and substance abuse services at the same time and in one setting. The module also offers suggestions from successful programs. Why are co-occurring disorders so common among teenagers and adults with a history of alcoholism or drug abuse? This question may seem to have obvious answers, but the relationship between mental illness and substance abuse is actually very complicated. Anyone who has lived with unmanageable emotions, chronic depression or uncontrollable anxiety knows how tempting it is to numb these feelings somehow. Self-medicating with tranquilizers, booze, meth or painkillers might seem like the fastest, most effective way to get relief from mental illness.But self-medication is only one of the theories behind the relationship between mental health and substance abuse. This module confirms that spirituality can be a catalyst of recovery initiation, a protective shield in early recovery and an increasingly significant dimension of long-term recovery maintenance. As such, spirituality is a valid area to explore in the assessment and service planning processes. Clients’ understandings of spirituality exhibit significant shifts in how spirituality is defined and utilized over the course of recovery. Addiction counselors would be well advised to support each client’s unique, stage-dependent interpretation of spirituality (with or without belief in a higher power) and to approach spirituality within the larger framework of life meaning and purpose. The role of spirituality in recovery initiation requires that we remain open to the power of sudden, trans-formative change. Many clients talk about a “turning point” in their lives in spiritual terms. Such experiences often occur in the context of near death experiences (from overdoses, suicide attempts, violent victimization), HIV/AIDS, addiction-related deaths of close friends and incarcerations. Addiction counselors can play an important role in enhancing the enduring influence of such experiences. The evolving role of spirituality in long-term recovery dramatically underscores that recovery is much more than the removal of alcohol and other drugs from an otherwise unchanged life. Early recovery is marked by the stressors of disengaging from alcohol and other drugs and cleaning up the debris of one’s addiction. The successful resolution of these tasks is often followed by existential panic: “I’m sober. Now what do I do?” (Chapman, 1991; White, 1996). Moving through this crisis involves a transformational journey marked by major changes in character, values, identity, interpersonal relationships and lifestyle. Spirituality is a potential sense-making framework through which these transitions can be planned and retrospectively understood via story reconstruction. 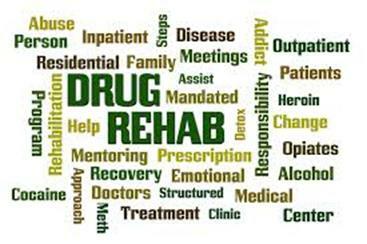 Addiction counselors can play an important role as a guide in this process and help each client construct a recovery-enhancing narrative of his or her life. This course introduces students to a wide variety of formal and informal community support services that work together to enhance the quality of life for people with mental issues & addiction and their families. Methods of researching and assessing services are addressed. It also introduces the competencies involved in successfully fulfilling the role of Mental health & Addictions Service Worker and encourages students to identify with and demonstrate professional ethics and behavior. Strong emphasis will be placed on the development of the student’s skills in working effectively within a group. Information gathered regarding community support services will also enhance the student’s awareness of possible placement opportunities. 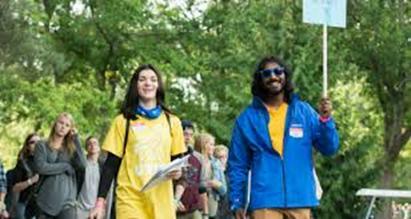 This course will prepare the students for their field placement experiences. This course is a prerequisite for all field placements (MHA 4000, MHA 5000 & MHA 6000). MHA 3012 will provide students with an opportunity to integrate theoretical concepts and practical experiences within a supportive environment. There will be opportunities to discuss relevant issues, methodologies, and to develop problem-solving models. Students’ experiences, in a variety of different settings, will be examined and issues such as the role of the Mental Health & Addictions Service Worker, crisis management, race relations and legal issues will be discussed. In the debriefing process, students will practice problem solving and methods of achieving results relating to such issues. This course will provide students with the opportunity to apply their theory in supporting individuals, their families and friends with mental health and addiction issues. 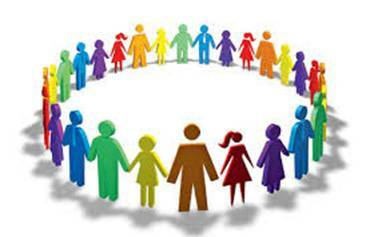 Students will utilize inclusion in facilitate growth and empowerment of these individuals and their families. 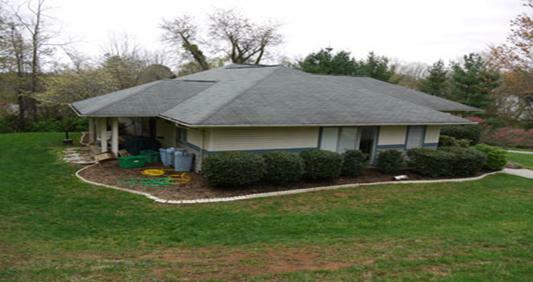 Possible placements could include family support and group home. This course will provide students with the opportunity to work with and support people with mental health issues and/or addiction problems. 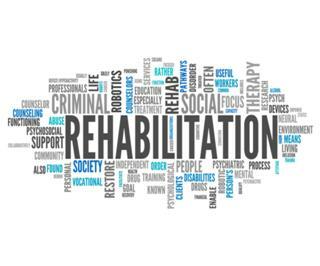 The student will be able to use acquired skills to assist, support or prevent client from drugs or drugs abuse. The sensory impairments (hearing, vision, speech) and physical/emotional/neurological impairments will be addressed in relation to life skills training and support. This course will provide students with the opportunity to work with and support people with drug/alcohol addiction problems. 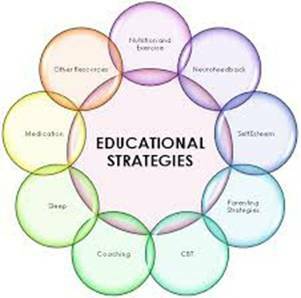 The student will be able to use acquired skills to assist, support or prevent client from drugs or drugs abuse. The sensory impairments (hearing, vision, speech) and physical/emotional/neurological impairments will be addressed in relation to life skills training and support.